Let us design and buld your dream home. Your home is undoubtedly the biggest purchase of your life. Why settle for anything less than meets your expectation? Kitchen are one of a homes biggest selling features. Option are endless. We extend our quality into the bathrooms and design them to the to exceed expectations. Visit our Photo Gallery to view of some of our projects. 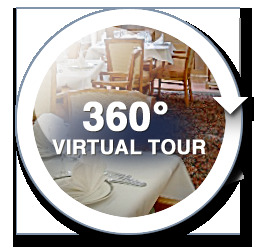 Check out these amazing 360 degree views of our work. We now do pools too. 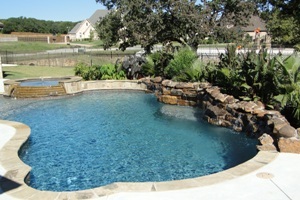 Contact us if you are interested in having a custom pool at your home! We Construct Every Home as if it Were Our Own! 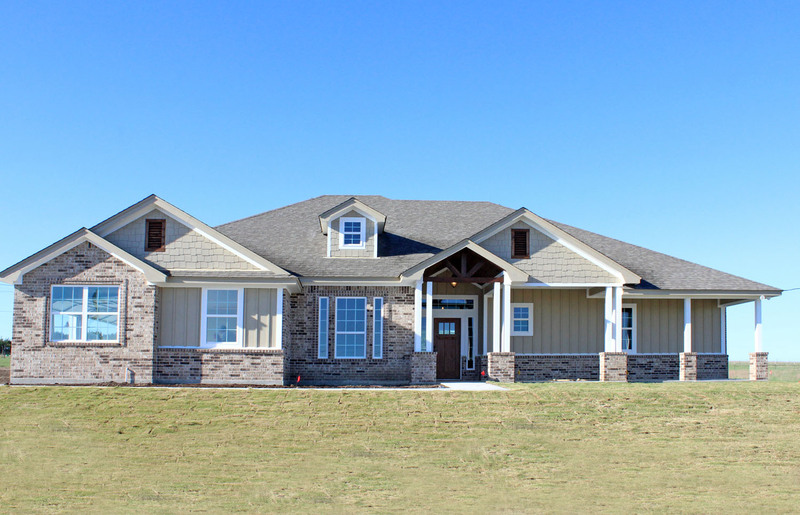 Tom Lancaster Homes, located in Lampasas, Texas, has been building homes in Central Texas for years. 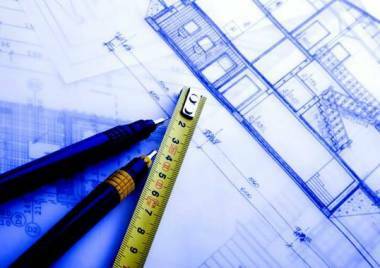 We have achieved a reputation as a homebuilder who provides great value, tremendous personal service, and the highest quality of standards available in custom home building today. 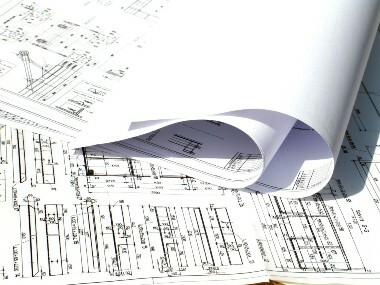 We also carry over every one of those traits into our home remodeling. Every job deserves the same quality and attention. We pride ourselves on making every job a quality renovation that fits our customer’s needs. Below is a short list of items that we can help you with on your home. 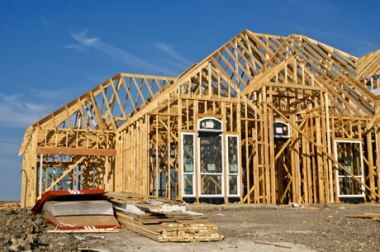 If you are interested in building a new home or renovating your existing home, please keep us in mind. For more information on building please call us as shown below. Copyright 2013. Tom Lancaster Homes, Inc./Kokomo Pools. All Rights Reserved.